Expectations: Super high. I’ve loved every other Stuart Gordon film I’ve seen. Well, it was inevitable. There was no way that Stuart Gordon could continually impress me without letting me down at some point. Unfortunately Castle Freak is that point, but make no mistake, it does have its merits. In fact, it has a lot of great things going for it, but where Gordon’s other Lovecraft adaptations have been characterized by inventive plot twists and tension-filled moments of dread, Castle Freak is fairly straight-forward and standard in the plot department. 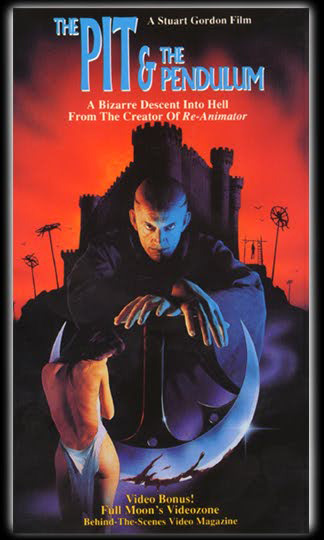 Upon the death of an elderly Duchess living in a massive castle, Jeffrey Combs inherits the estate and moves to Italy with his wife (Barbara Crampton) and their blind daughter. What they don’t know is that the Duchess held a dark secret in the depths of the castle’s dungeons, a deformed man chained to the wall! Even if you’ve never seen another horror film, I’m sure you can guess where this is headed. And for the most part, that’s where it goes. It’s a shame that Castle Freak should be so predictable, but perhaps with a fairly standard plot framework like this, it is to be expected. Expectations: Moderate. I’ve thoroughly enjoyed every Stuart Gordon movie I’ve seen, but I’m worried this will disappoint like the previous Masters of Horror episode. Another week, another episode of Showtime’s Masters of Horror. After last week’s frustrating entry, I questioned if watching the rest of the series was worth it. 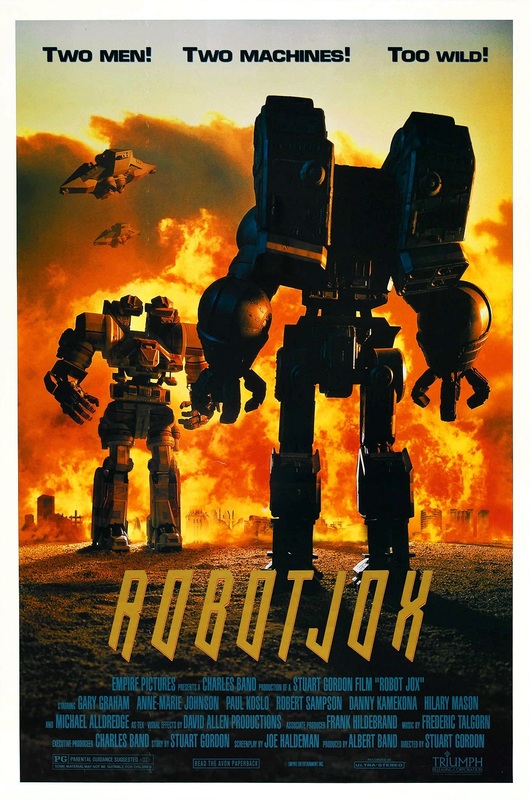 My love of Stuart Gordon won out though, as the second episode was directed by the man who brought the world Re-Animator, From Beyond and Robot Jox. And who better to bring H.P. Lovecraft to the small silver screen than his most faithful adapter, Stuart Gordon? After watching the film: no one, that’s who. Dreams in the Witch-House proves once again that Stuart Gordon is one of the premiere horror directors (and one of the most underrated). The story concerns a college student named Walter who takes a room in a run-down house so that he has a quiet place to study and write his thesis on string theory. The evil look of the house and the shady manager should have clued Walter into something fishy, but alas he’s a horror movie protagonist so of course he moves in unheeded. When strange things start to happen and the rat with the man’s face tells Walter that “She’s coming for you!”, he’s in too deep and nothing can rip him away from the interdimensional shenanigans that threaten his building. Announcing the 2nd Annual Horrific October! So there you have it! I’m pumped to finally be checking out these flicks, as just about every one has been on my ongoing “To Watch” list for several years. I’ve always heard about the Gothic beauty of Hammer Horror but now I will finally see what all the fuss is about for myself. Same goes for the work of Nakagawa and Shindō. Cannot wait. And depending on time I might sneak in a few more random movies, but I’m not promising anything. The extravaganza kicks off October 4th with Vampire Journals!